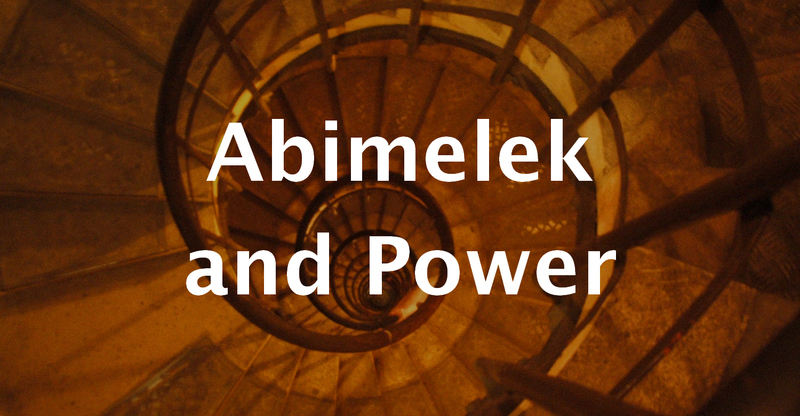 Abimelek is one of the most ruthless leaders in Judges – grabbing power and manipulating people and situations for his own ends. Is there another way of doing business in the ‘real world’? And how do you cope with these ruthless characters who still seem to be very much in evidence in today’s world.